A chair is home, to most of us for most of the time, so why not make it Stressless. 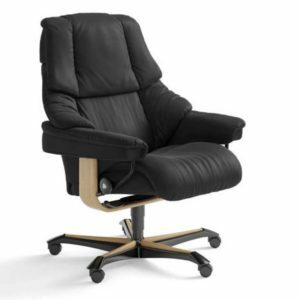 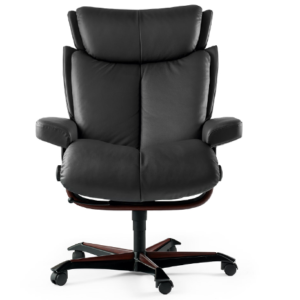 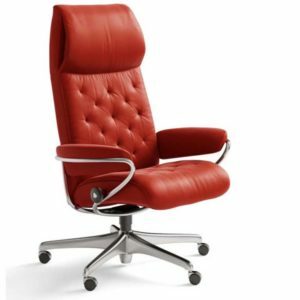 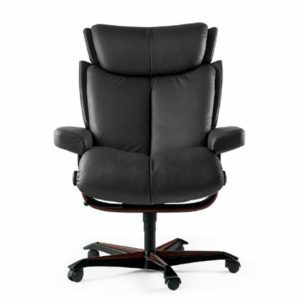 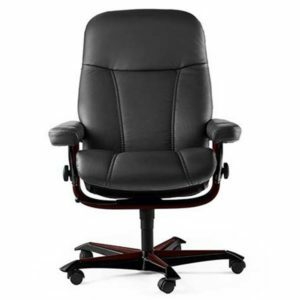 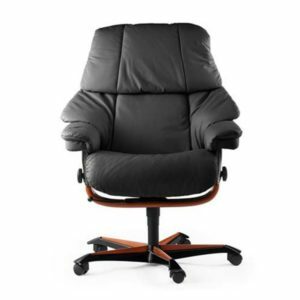 Stressless office chairs, so comfortable, you’ll find you enjoy work. 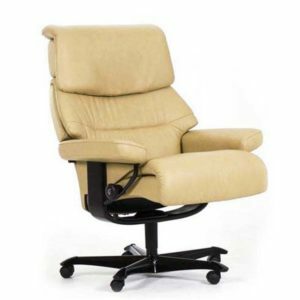 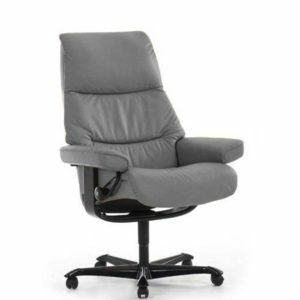 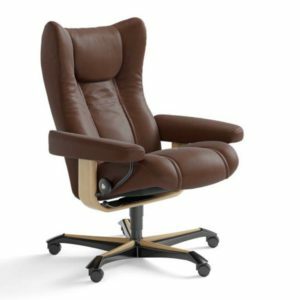 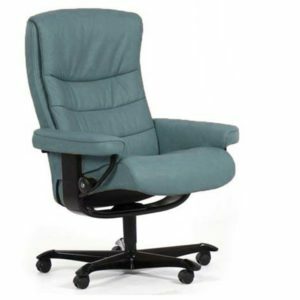 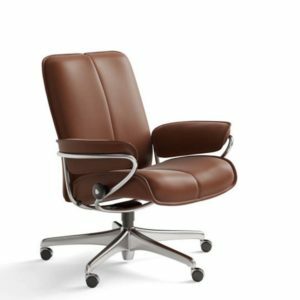 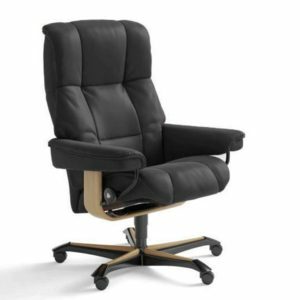 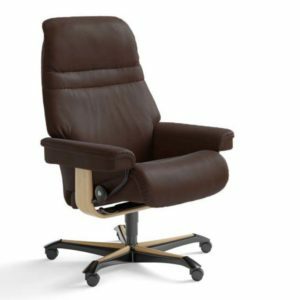 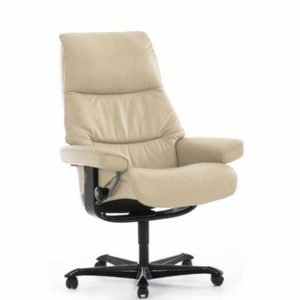 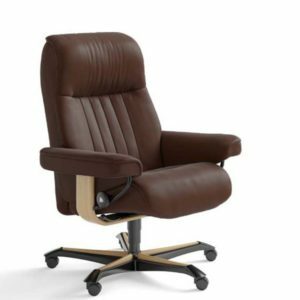 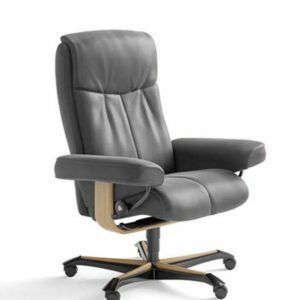 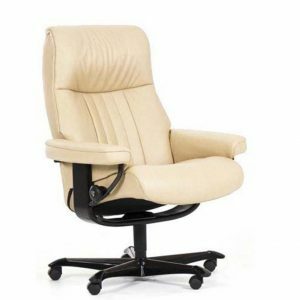 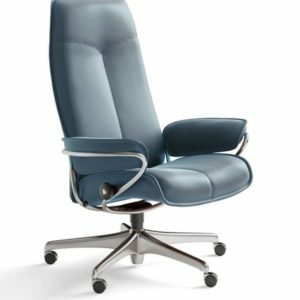 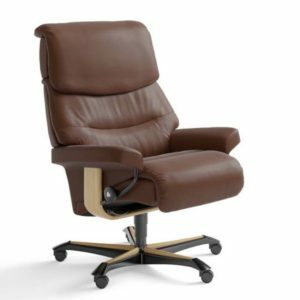 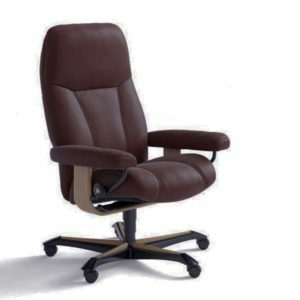 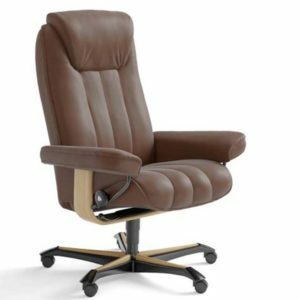 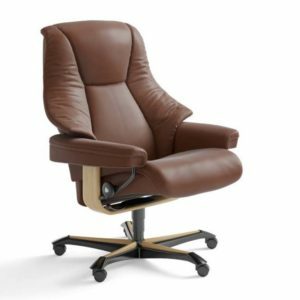 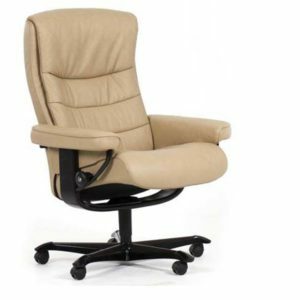 Stressless office chairs roll smoothly, they spins 360 degrees, they recline – Stressless office chairs give perfect support in any position.